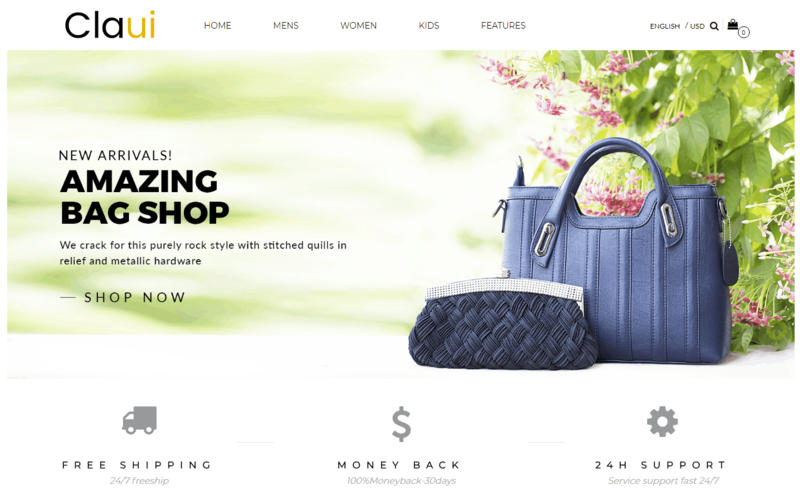 Amazing Bag Shop theme Comes with simple and cool features Design For Bag Shop. 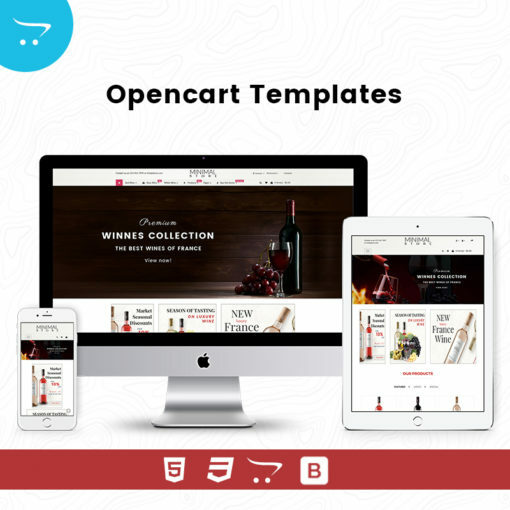 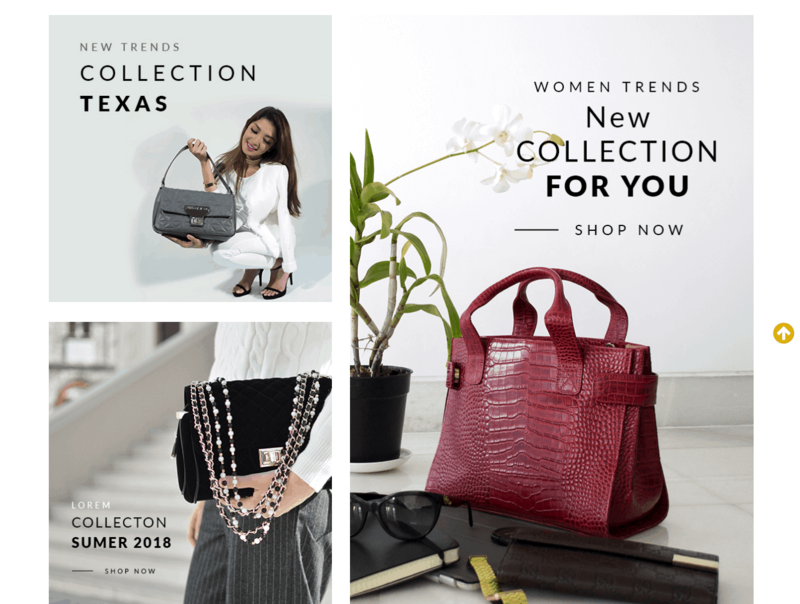 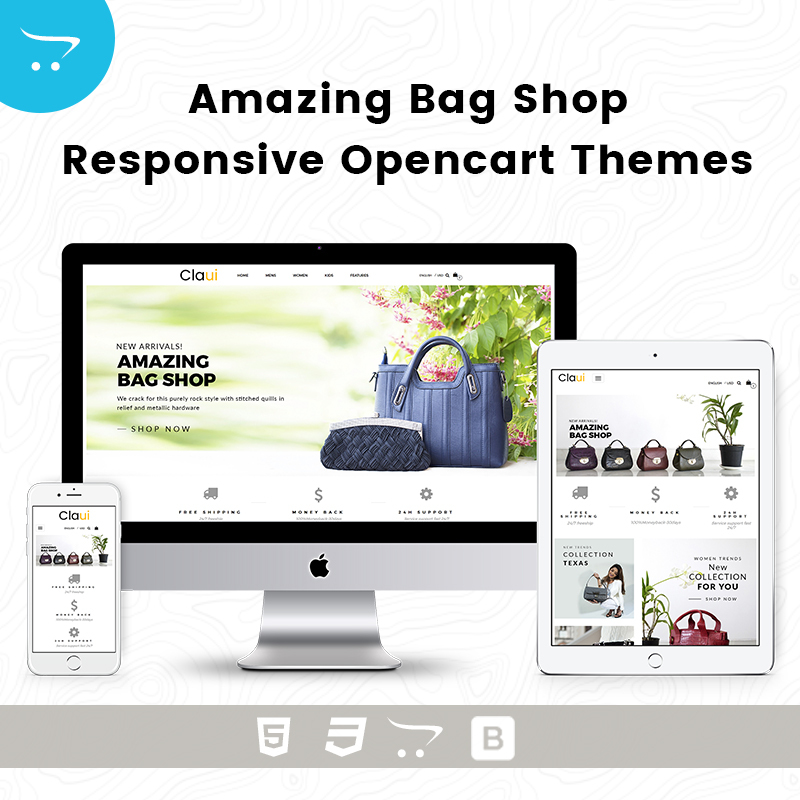 Amazing Bag Shop – Responsive Opencart Themes comes with a Responsive slider, Mega menu, Product Categories Page, Newsletter and much more. 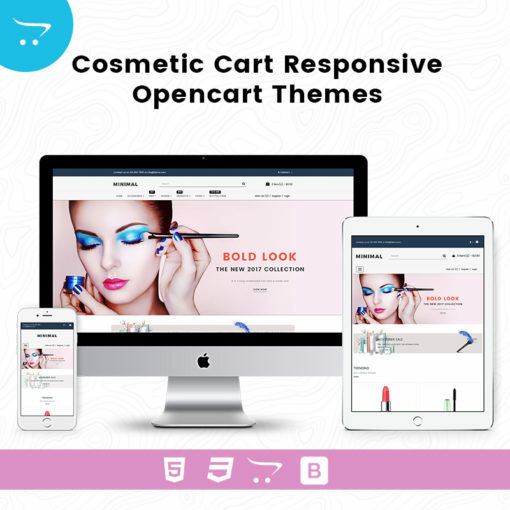 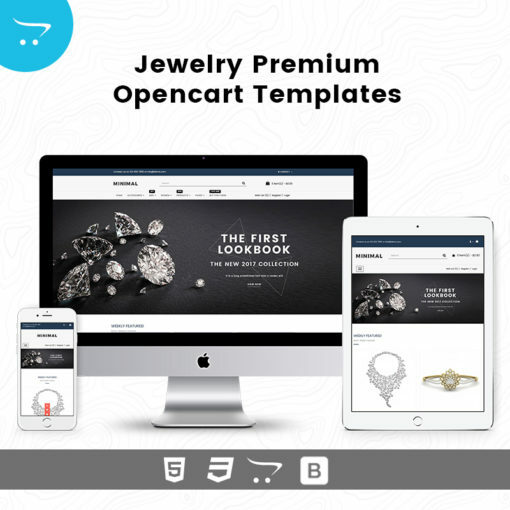  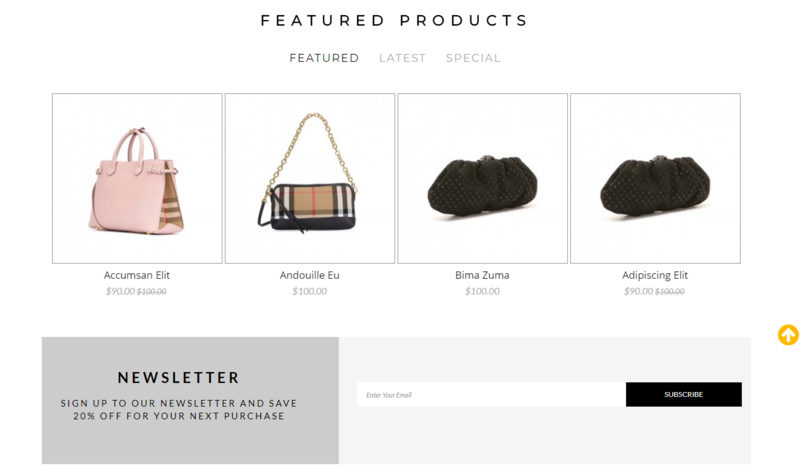 New Feature Added in Bag Shop Responsive Opencart Themes such as Shop Pages, Shop Style, Product Style, Theme Features.